The Communicative Approach is based on the idea that learning a language successfully comes through having to communicate real meaning. In the Communicative Approach, the main objective is to present a topic in context as natural as possible. In this page, OnTESOL introduces the principles, features, and techniques used in the Communicative Approach. You will also find free video tutorials on how to teach grammar, vocabulary, and language skills using the Communicative Approach. Read: What’s the difference between TEFL and TESOL? Language learning is learning to communicate using the target language. The language used to communicate must be appropriate to the situation, the roles of the speakers, the setting and the register. The learner needs to differentiate between a formal and an informal style. Communicative activities are essential. Activities should be presented in a situation or context and have a communicative purpose. Typical activities of this approach are: games, problem-solving tasks, and role-play. There should be information gap, choice and feedback involved in the activities. Learners must have constant interaction with and exposure to the target language. Development of the four macroskills — speaking, listening, reading and writing — is integrated from the beginning, since communication integrates the different skills. The topics are selected and graded regarding age, needs, level, and students’ interest. Motivation is central. Teachers should raise students’ interest from the beginning of the lesson. The role of the teacher is that of a guide, a facilitator or an instructor. Trial and error is considered part of the learning process. Evaluation concerns not only the learners’ accuracy but also their fluency. 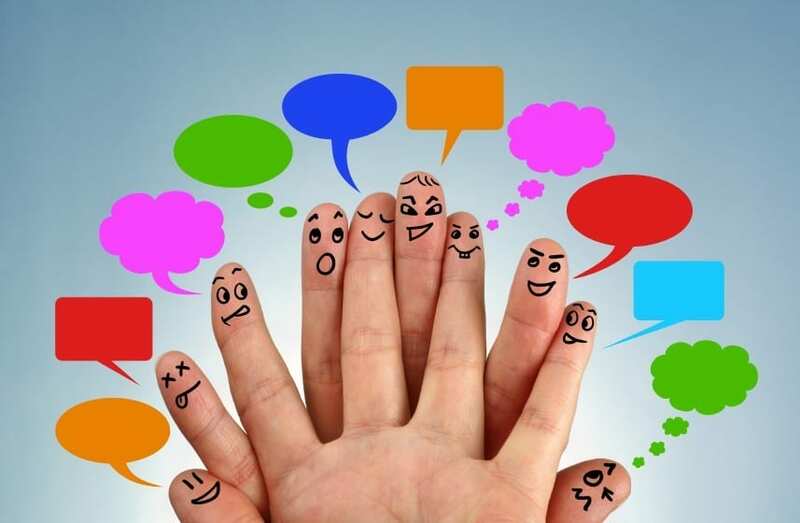 Dialogues, if used, enter around communicative functions and are not normally memorized. Contextualization is a basic premise. (Meaning cannot be understood out of context. Teachers using this approach will present a grammar topic in a meaningful context. Example: If the new topic to teach is Present Continuous, the teacher will not mime the action of ‘walking’ and ask: What am I doing? I am walking. Instead, the teacher will show, say, pictures of her last trip and tell the students something like: I have pictures of my vacation. Look, in this picture I am with my friends. We are having lunch at a very expensive restaurant. In this other picture, we are swimming at the beach. Drilling may occur, but peripherally. Translation may be used where students need or benefit from it. Reading and writing can start from the first day. Communicative competence is the desired goal (i.e., the ability to use the linguistic system effectively and appropriately). Teachers help learners in any way that motivates them to work with the language. Students are expected to interact with other people, either in the flesh, through pair and group work, or in their writings. Accredited TESOL Courses: Learn to Create Professional Lesson Plans Using the Communicative Approach!